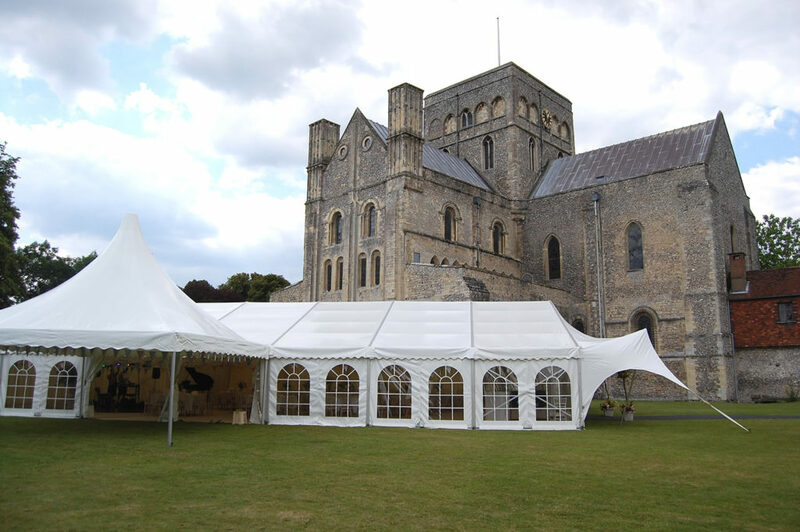 The ancient Church of St Cross is an exceptionally beautiful and tranquil location for a wedding. 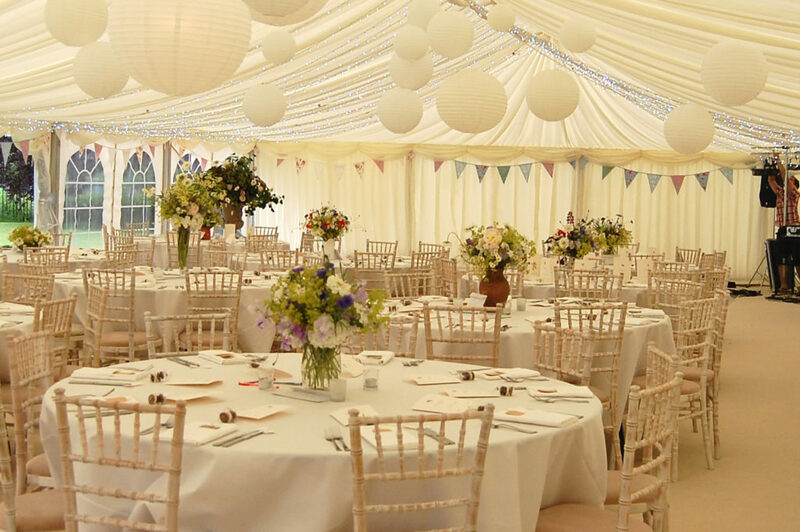 It is much in demand, often but not necessarily accompanied by a marquee on the Bowling Green and/or drinks or photographs in the Master’s Garden. Who can get married here? The Church is the private chapel of the Brothers of the Hospital of St Cross and Almshouse of Noble Poverty. The twenty five Brothers are elderly gentlemen who reside in the fifteenth century buildings adjacent to the Church. They attend worship every day. The Hospital is governed by a Board of Trustees, including the Master of St Cross. The Church acts in some ways as if it were the parish church of the area, and has done so since the destruction of the original St Faith’s church some 500 years ago. This is an act of hospitality to the local area. The Master and the Trustees of St Cross enjoy sharing their lovely church and welcome weddings. Priority will be given to those with a genuine connection to St Cross, but all applications are viewed favourably. Depending on the circumstances, an Archbishop’s Special Licence is sometimes required. 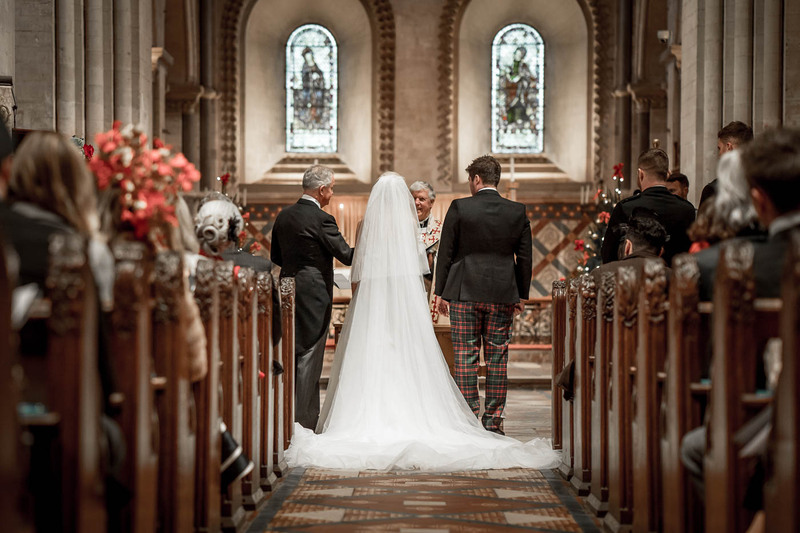 Couples living outside the parish who worship with us for a time are usually eligible to join the Electoral Roll which enables them to marry here. It is important that weddings do not disturb the Brothers. Happily they currently seem to favour and enjoy them. For couples living outside the Parish there is a Heritage Fee payable to the Hospital of St Cross. This goes towards the upkeep of the church and ancient hospital buildings, for which constant repair is needed. The charge includes car parking. Genuine parishioners are not obliged to pay this charge, but they must pay £125 for car parking and are invited to make a further donation. The charges do not include flowers, which must be done by our own florist; organist; heating if needed; or extra staff. It does not include use of the Bowling Green or Master’s Garden (prices on application: see below). 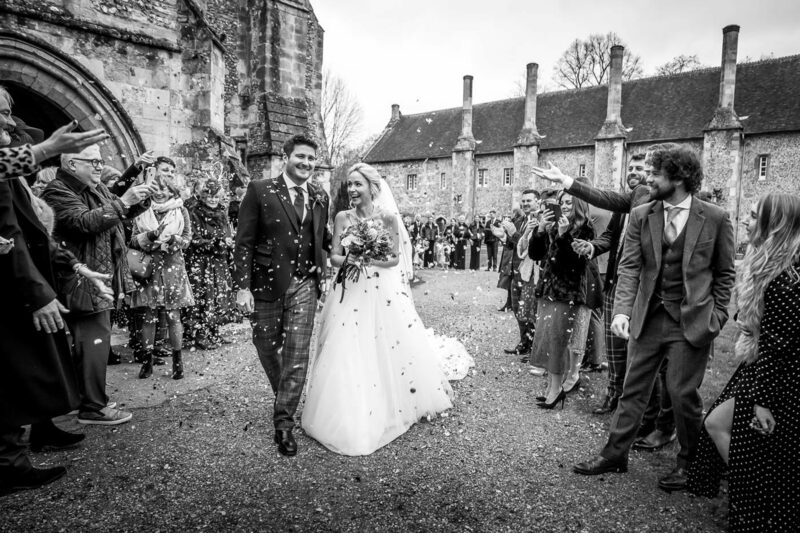 It still remains less expensive to be married here at St Cross than in a country house or hotel.